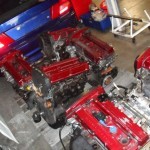 Just a little insight into what we've been getting up to here at Evoparts. 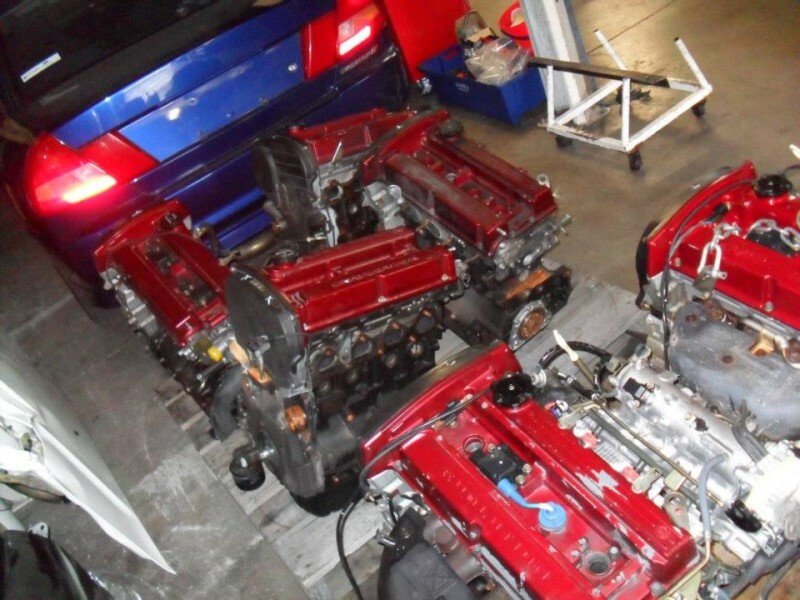 This is just some of the many late model parts engines we have got in. 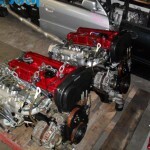 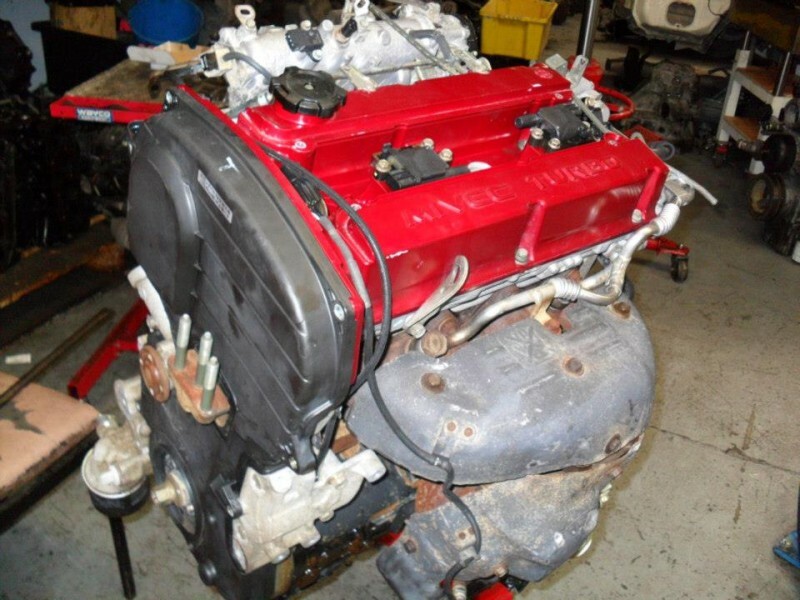 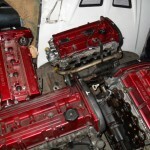 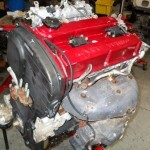 There’s Evo 7-8-9, we have good blocks, cranks, heads. 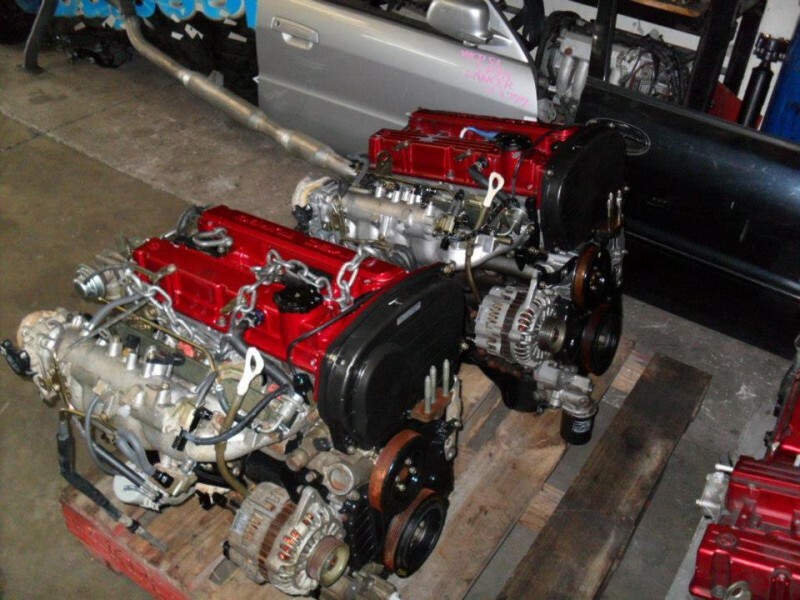 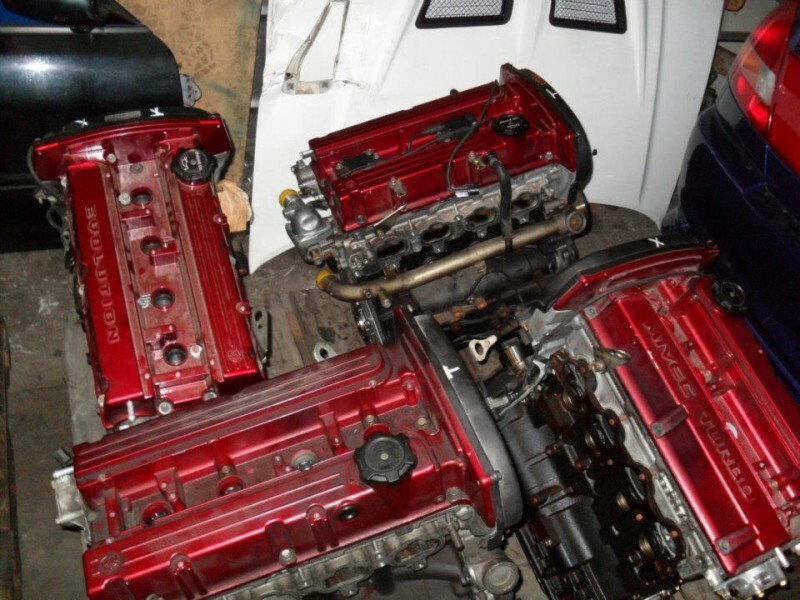 We also have parts engines for earlier model Evos too.